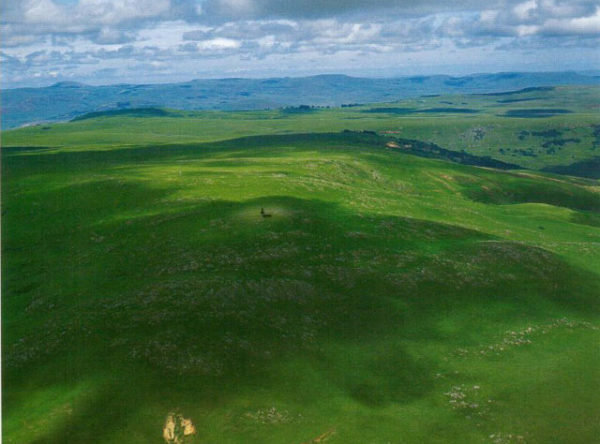 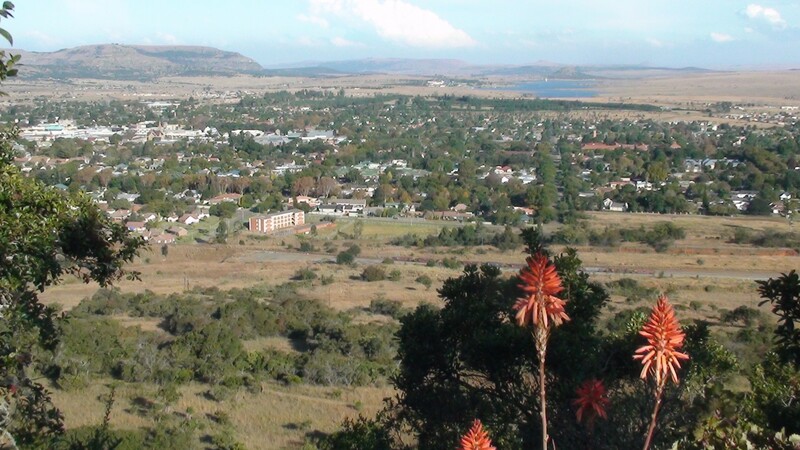 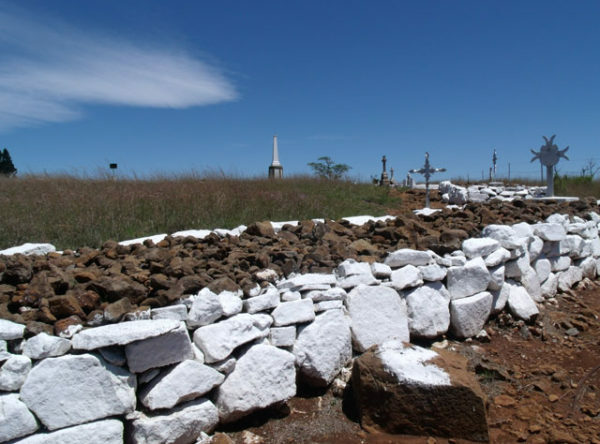 The hill overlooking Vryheid was occupied by 900 men of the Lancaster Regt who fortified the position with trenches and gun positions. 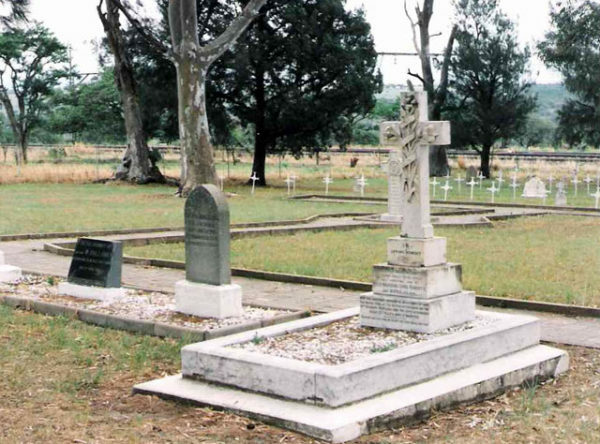 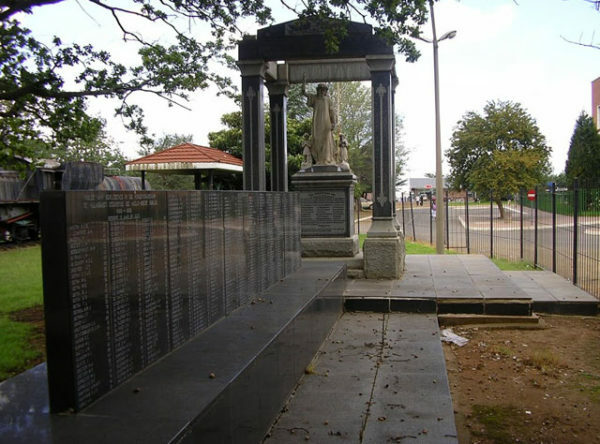 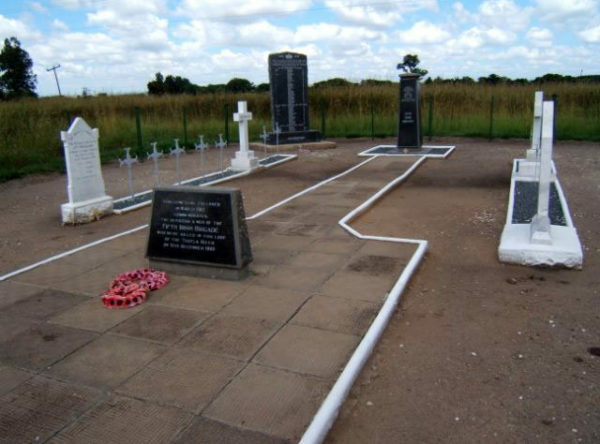 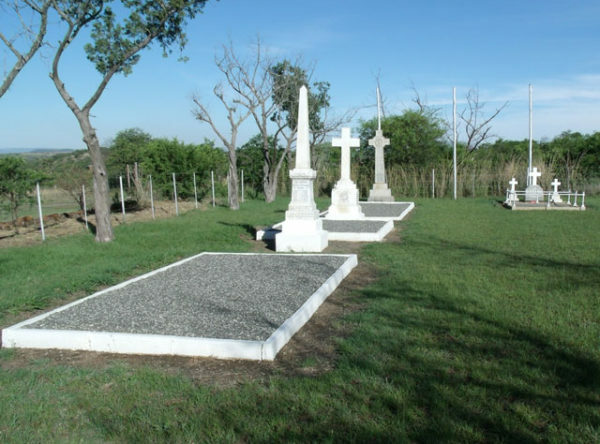 During the night of 11-12 December 1900 Boers of Gen Louis Botha’s second invasion force attacked the position but after fierce fighting were driven off having inflicting some serious casualties on the British including Lt Col Gawne the commanding officer. 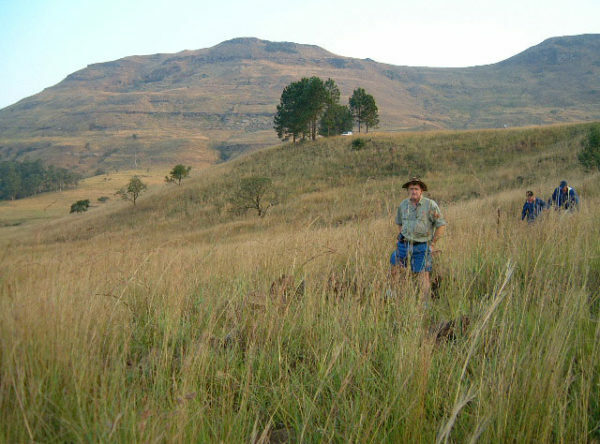 Self guided trail with brochure. 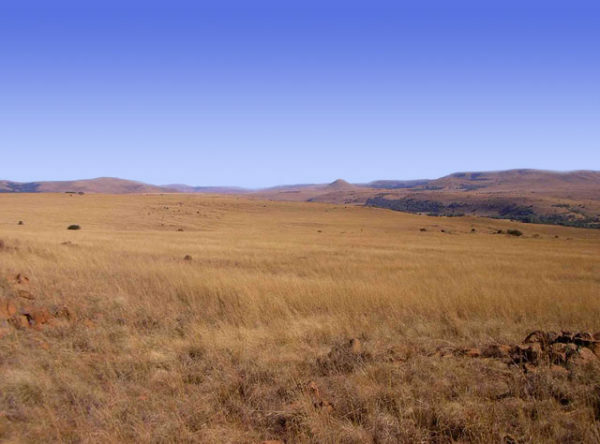 Part of Vryheid Nature Reserve.